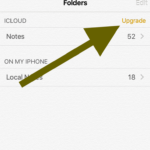 Throughout the last few iOS releases, Apple has been putting more and more changes into the stock Notes app found in iOS. 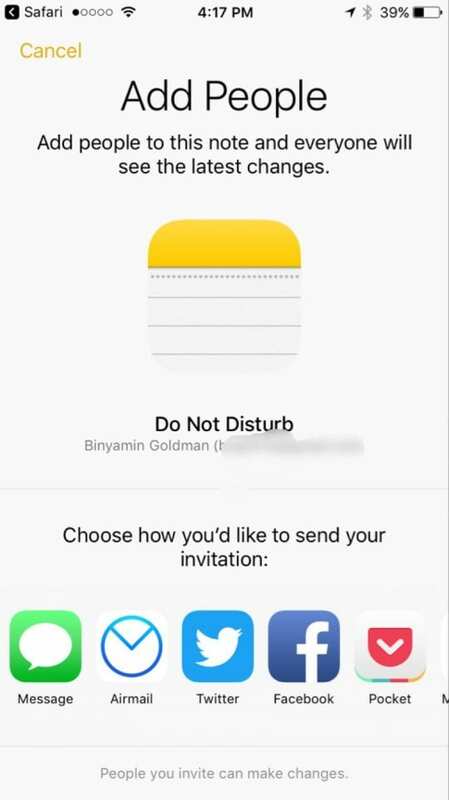 The app has become pretty feature packed, and with iOS 10, now includes deep collaboration abilities. 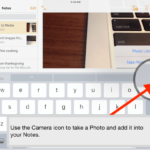 If you have not used the Notes app in the updated iOS 9 to its fullest potential, you can read about it here. 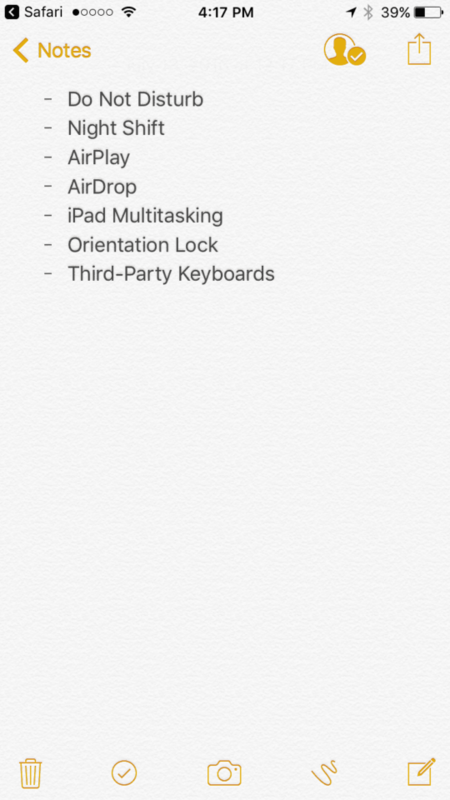 As you can see, Apple’s Notes has seen some major transformation over this year. 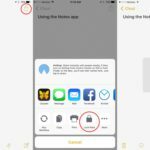 Not only is it easy to add checklists, pictures, images and safari links to your notes, but now in iOS 10, it offers you with more security and collaboration features. 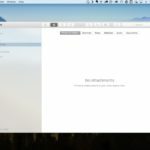 Start by opening a note in Notes. You will not be able to add people before you’ve begun typing. Next, tap the icon with a man and plus on the upper right. Here, you’ll be given a list of ways to collaborate with others on your note. Clicking on any of the options will send the person you select a special link. 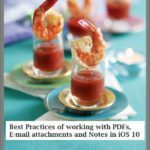 This link will add the note to there Notes app, and allow you to collaborate. 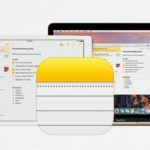 Collaborative notes is just one of the useful feature of iOS 10. 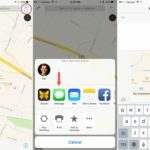 Learn about all the exciting and useful iOS 10 features that you can use on your iPhone and iPad by reading our comprehensive iOS 10 guide. I also don’t have the share button. I have an iPhone 6s. Is it a feature that needs to be turned on? Or is it just a possible glitch? 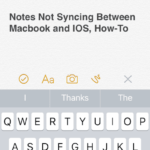 I don’t have the share icon on my iPohne 6 – iOS 10, do i miss something or iPhone 6 just can’t have shared Notes ?